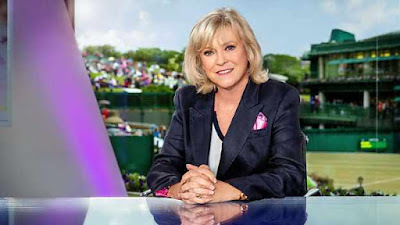 But there will be changes behind the scenes: As part of the new agreement, the BBC and the AELTC will collaborate on the production of the host broadcast from 2018, with the BBC concentrating on UK output, while the AELTC will take responsibility for providing a best-in-class service to its global media partners, taking over the BBC's work for international media outlets. The deal is non-exclusive, allowing other broadcasters to also show coverage from the courts in SW19. 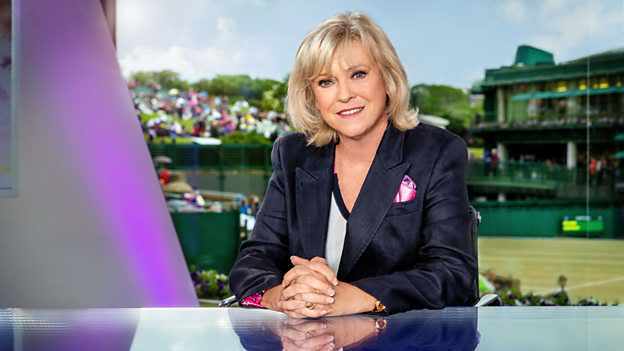 Earlier this year, Eurosport began showing coverage from Wimbledon for UK viewers, as part of a new deal between Eurosport's owner Discovery and AELTC.